No human will love you 100%, 100% of the time. But your dog will. There is a reason – actually many reasons – why dogs are called “Man’s best friend.” They are known for their affection, loyalty, and assistance. They’re always happy to see us and they don’t care about wrinkles, body odor, or the stupid things we do. Some of us go way over the top in our doggie devotion showering them with lavish treats and comforts few humans receive. Others barely acknowledge their presence. Still, our four-legged friends stand beside us. 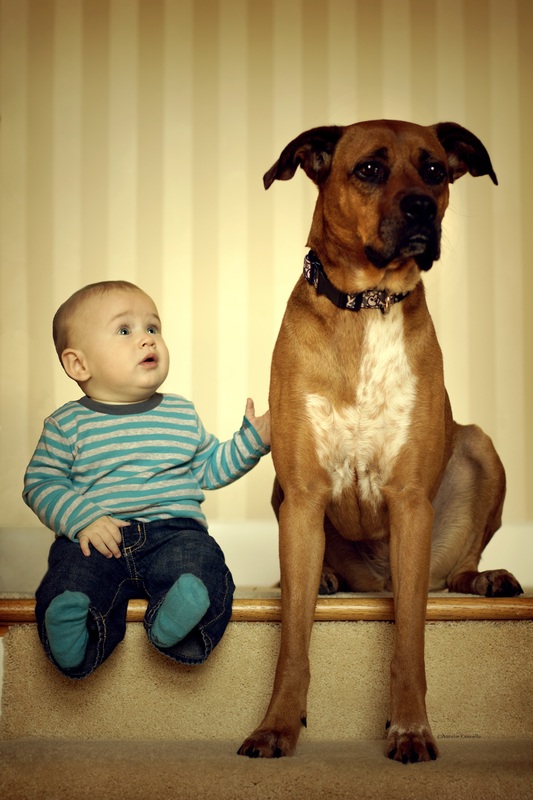 Pets can teach children about responsibility, offer comfort to the elderly, and enhance family activities. They can be quite calming and entertaining. Petting a dog is known to lower blood pressure and ease tension. When trained to serve, dogs can relieve anxiety, guide the visually and hearing impaired, retrieve objects and turn off light switches for owners with physical disabilities, and promote interaction with others for people with social anxieties. They even can be taught to test breath for low blood sugar. Some consideration should be taken when selecting the perfect pet. Large dogs require more personal space and food and are harder to control on a leash. On the other hand, their bark and size intimidates intruders and they make great camping, fishing, and hiking buddies. Small dogs require little space or food. They are easily transported, can be carried in a bag, and snuggle comfortably on our lap. They also can be injured more easily and do not offer much protection. The temperament of the breed is an important factor to keep in mind. Some, such as retrievers and labs tend to work well with families. Large or small, dogs are animals and may react unexpectedly if alarmed. They should never be left alone with small children. Even dogs known to be affectionate have severely harmed children in their own family. Owning a dog also will impact your choice of home and may limit your ability to acquire homeowner’s insurance. Regardless of breed or size, dogs are living creatures and need care and proper training. It doesn’t make sense to own a dog if there is little interaction with it or it’s left alone for extensive periods of time. They are social beings and need love and attention in return. 4 Responses to Who Loves You? our little chahauaua (sp) is the best little guard dog you have ever seen. he has a heart at least twice his size and loves to cuddle. He love to go to his Grandmommy house ask him if he wants to go he runs arounf the house and barks and cries to go. I am so glad that Jim brought him home from the shelter (the best dogs) that is a picture a freind made of his on my face book. Absolutely adorable photo! God bless! I love this photo. Thank you for commenting, Toni.